New Windows for America offers high-quality products for every part of your home—from Luxury Bath technologies to the world-class Minnesota Window. Why Do Customers Prefer New Windows for America? With accolades ranging from the Angie’s List Super Service Award to an A+ rating from the Better Business Bureau, New Windows for America has a proven record of ensuring customer happiness. We offer the best warranty in the replacement window business, with lifetime warranties on parts and frame, glass breakage, glass seal failure, and service labor. 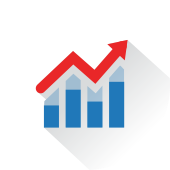 With 35% of our business coming from referrals and repeat clients, we have a track record of valuing every customer’s happiness. We offer our triple-pane Minnesota Window for the same price that most competitors would sell double-pane windows—meaning you maximize the value on your investment. 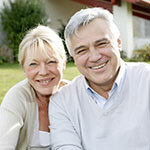 We have been helping Minnesota home owners update their homes for nearly two decades. Learn more about why we are the premier home remodeling experts in the area. Don’t let our name fool you. 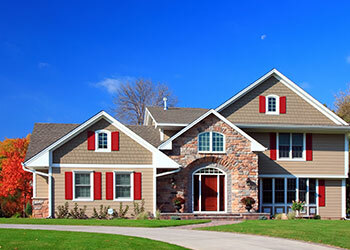 New Windows for America offers much more than replacement windows to homeowners in Minneapolis and St. Paul. 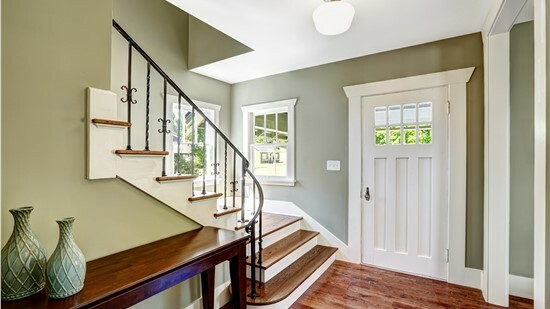 Since 2000, it has been our goal to hold the home remodeling industry to a higher standard. 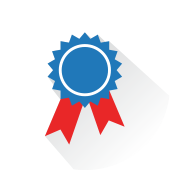 Our more than 4,500 references, A+ rating with the Better Business Bureau and, 13 Angie’s List’s Super Service Awards is proof that we take that commitment seriously. 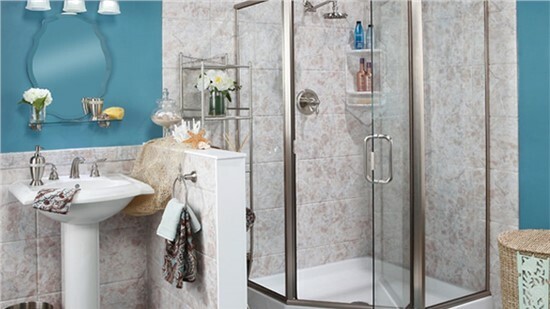 Bathroom Remodeling: We can revamp your bathroom with a bathtub replacement, wall surround, walk-in tub, or shower-to-tub conversion. Door Replacement: Investing in replacement windows? That’s a great time to invest in replacement doors as well to make your home even more energy efficient and secure. 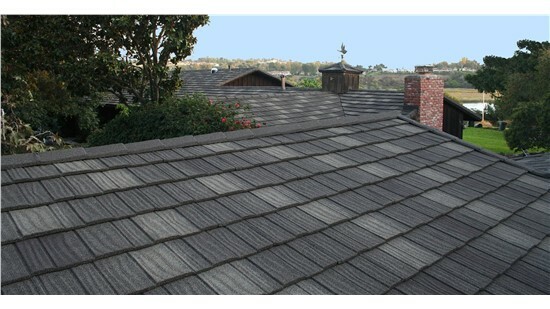 Roofing: Ask us how our metal roofing can last a lifetime and save you thousands of dollars. 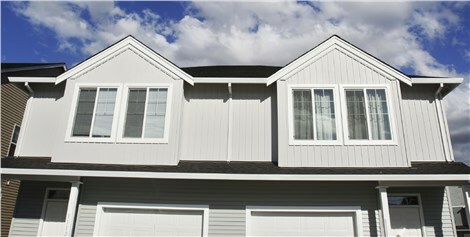 Siding: Give your Minneapolis or St. Paul home a facelift with brand new siding. 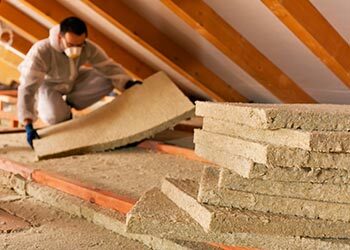 Insulation: Enjoy a drastic savings on your energy bills with attic insulation. 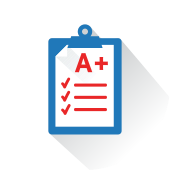 Our customers consistently give us high ratings on our responsiveness, undivided responsibility, and quality installations – things we strive to not just maintain but improve with every project. Your installers were very friendly, courteous and cleaned up everything afterwards. I would recommend New Windows for America of Minnesota to everyone, Great Job! New Windows for America of Minnesota replaced the windows in our three bedroom home in 2001. That winter we saved $250 in heating costs, compared to the previous winter. Transform your home with our incredible products - we offer everything from windows to attic insulation!